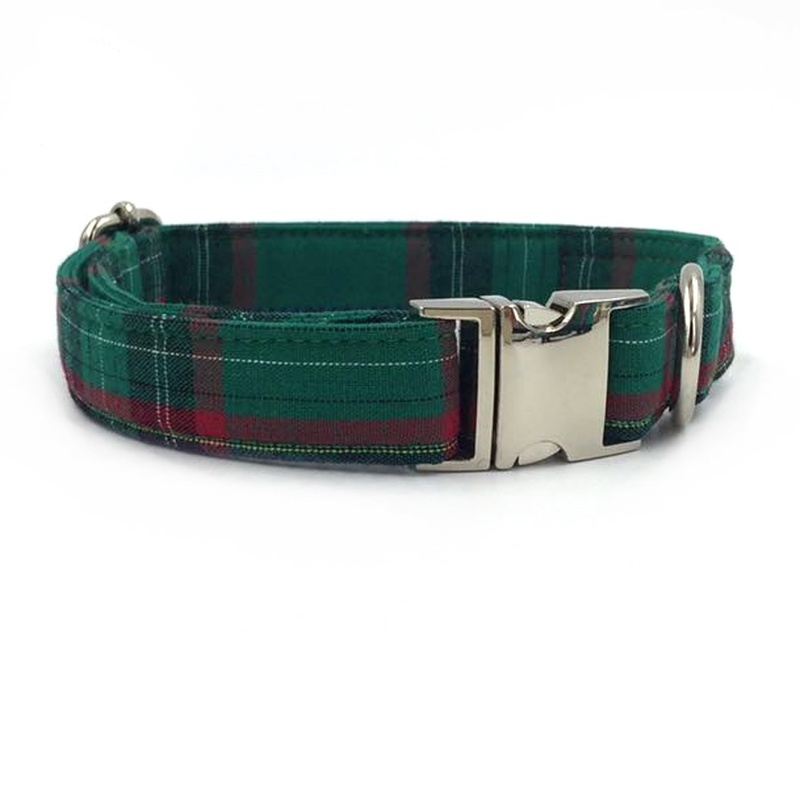 Add some wagtastic style to your pup’s look every day with the Christmas Green Plaid Dog Bow Tie Collar. This cute bow tie brings a touch of delightful fashion to any day of the week―even barkday! Ultra-wearable and easy to put on, it’s the perfect fashion accessory for doggie get-togethers, pet portraits, or themed parties. Plus, it is available in different sizes so you can find the perfect fit for your pal. Made from soft cotton by skilled artisans. Made with soft, 100% cotton fabric in an adorably posh pattern. Ultra-wearable. 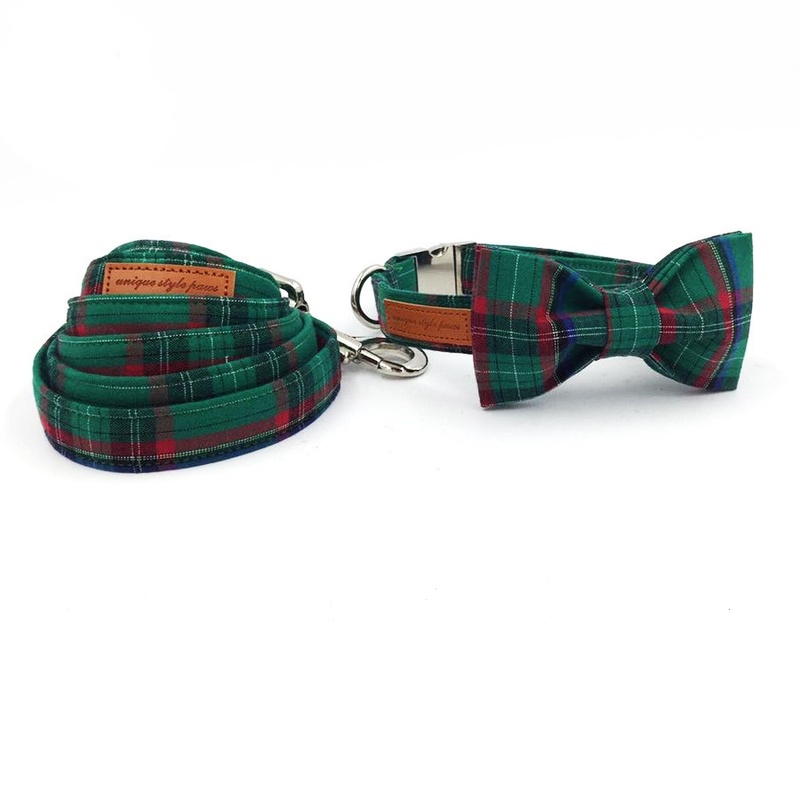 Adjustable for a perfect fit.The bow tie can be attached to any collar without any alterations to the collar itself. 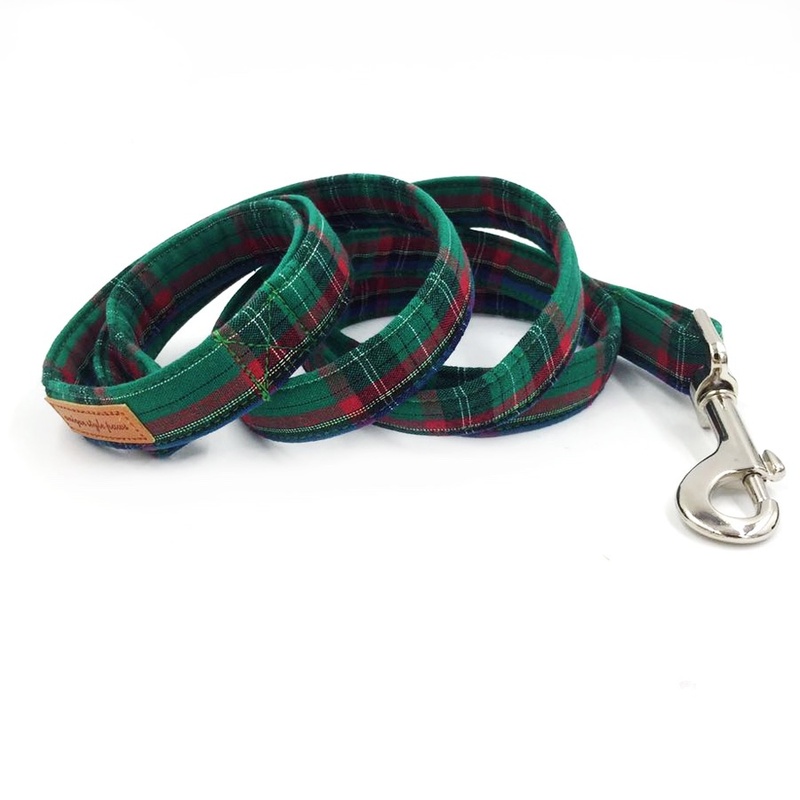 ﻿Adds some wagtastic style to your furry friend's look. 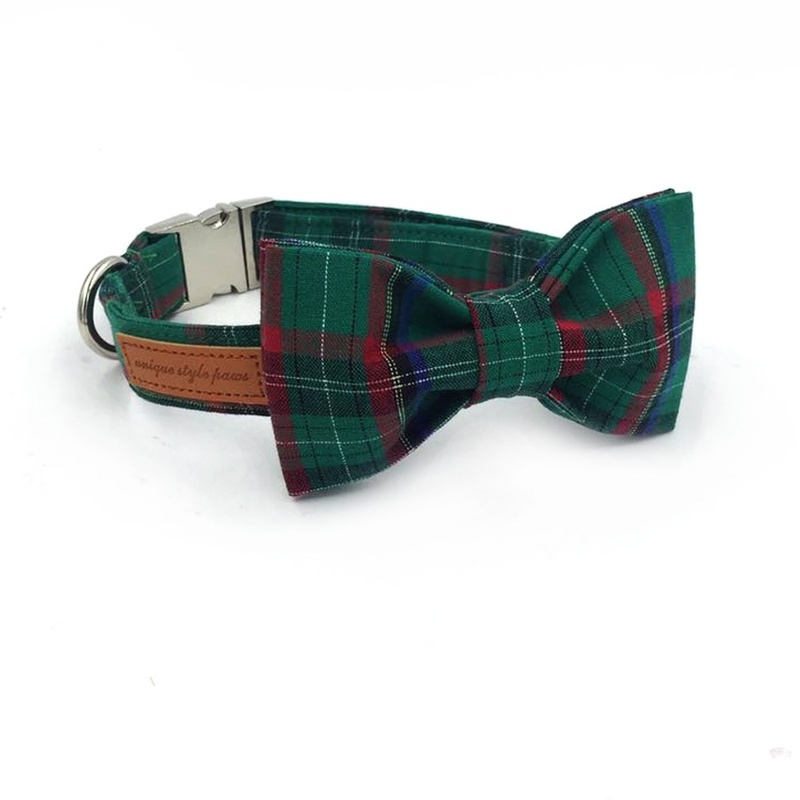 Bow tie makes the perfect accessory to your dog's stylish look.